The Law Office of James A. Jackson is dedicated to supporting California families through complex legal concerns. A divorced father, attorney Jackson understands the stress surrounding family law cases. We will explain the legal process, your options and help you pursue the method that best meets your case goals. Our firm works closely with each client and ensures that their questions are promptly addressed along the way. 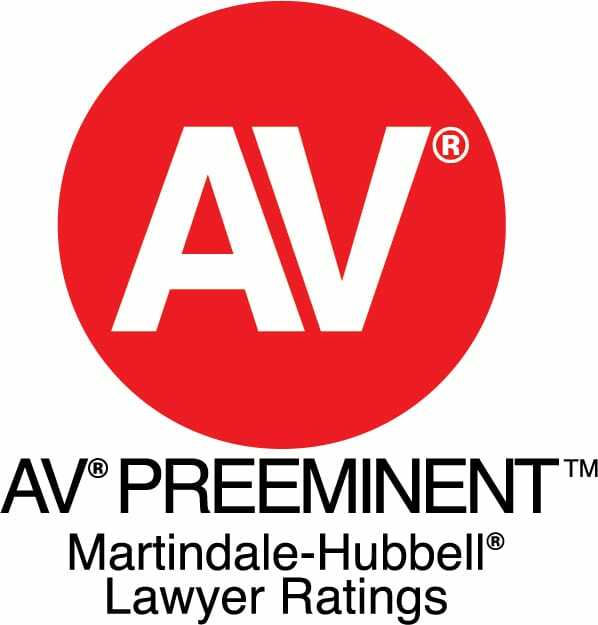 James Jackson was named as a Martindale-Hubbell AV rated* attorney, which is the highest available peer designation. Additionally, attorney Jackson was recognized by Palm Spring Life Magazine as one of the top lawyers of the Coachella Valley in 2017. Attorney Jackson has 30 years of courtroom experience within the cities of the Coachella Valley. He understands the local courts, judges and their unique perspectives. Additionally, he served as a judge pro tem in the Indio Superior Court for several years. This in-depth knowledge of the courts allows our firm to tailor your case based on each judge's personality and preferences. We are results-driven, and understand how to achieve the best outcome for your case. We can confidently represent your case in court, but will employ mediation, negotiation or other alternative strategies if they can secure a better end result. James Jackson grew up in the Coachella Valley and has dedicated his legal career serving the residents of this region. He has an in-depth understanding of the family law concerns of the area and how to find a satisfactory resolution. As a navy veteran, attorney Jackson is particularly aware of the challenges facing military members and can provide the skilled representation your family requires through military divorce and child custody cases. 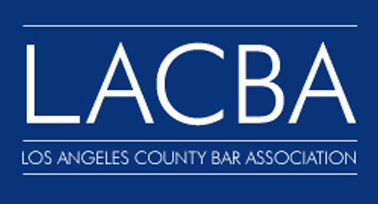 Additionally, Jackson is a board member for the Boys & Girls Clubs of Coachella Valley and served as the past president of the Desert Family Law Bar Association. When your family goes through a time of transition, you deserve to work with an experienced attorney who can provide the trusted counsel you require. Call our Palm Desert office at 760-340-4545 to speak with our attorney, or contact us online.